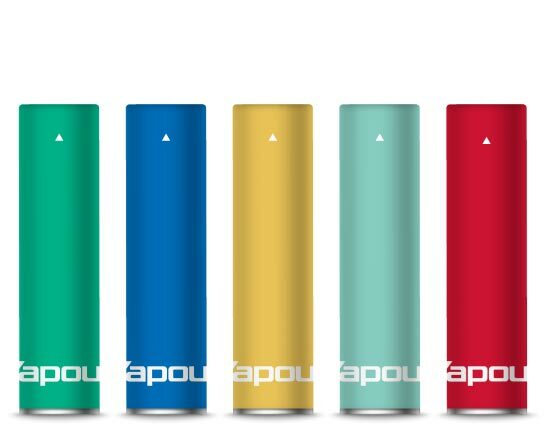 Do you want the simplicity of prefilled cartridges or the flexibility of e liquid and refillable tanks when you are vaping? 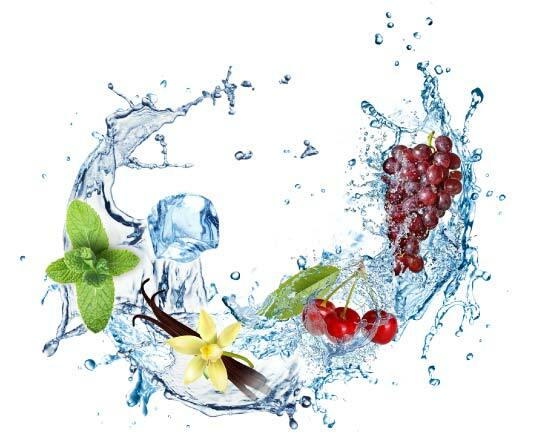 V2 offer you the choice of both in a range of tobacco, fruity or sweet e liquid flavours. 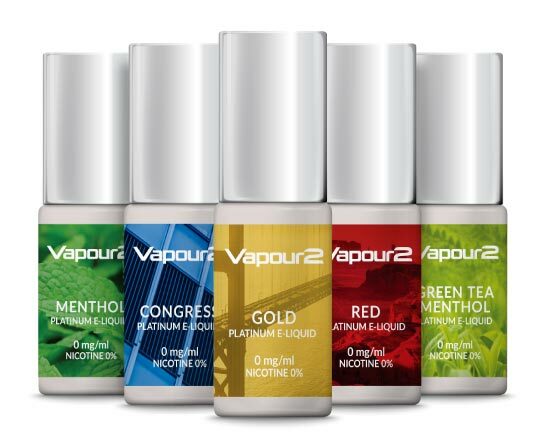 All flavours & strengths are available in both prefilled cartridges and bottles of e liquid. Our e liquids are compatible with all V2 e-cigarettes & vaporisers that use a refillable tank or cartridge. Very easy to use. Simply remove the seal on the cartridge and screw onto a Classic or EX battery.